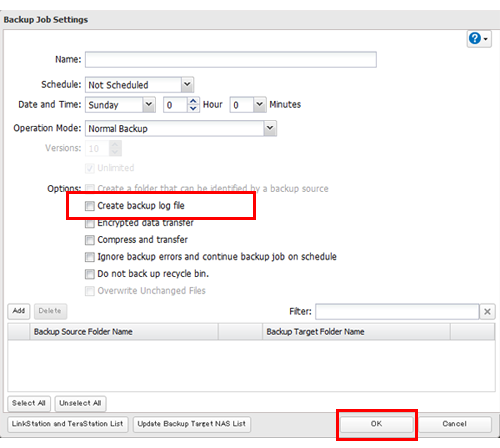 How to Obtain Backup Logs - Details of an answer | Buffalo Inc.
A backup log is created as a text file in the shared folder of the backup source. 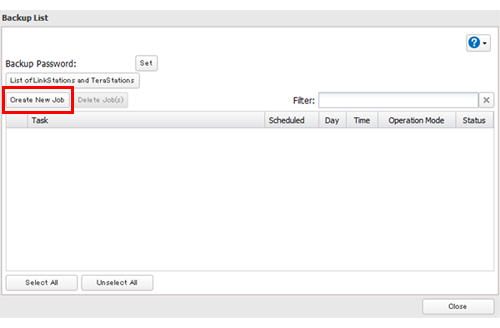 Follow this procedure to enable “Create Backup Log File”. Click to the right of "Backup". Check “Create backup log file”, then click [OK].